You might want to avoid following his advice. In what may be the least surprising development in Trump-era foreign policy, the president has backed out of his upcoming summit with North Korean leader Kim Jong Un. 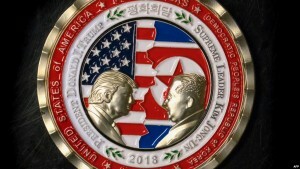 Having impulsively agreed to meet with North Korean dictator, without preconditions, raising ridiculously high expectations for the outcome by giving in to his habitual hucksterism, declaring himself a shoe-in for the Nobel Peace Prize, then making impossible-to-meet demands on the Kim regime while offering no concessions, this was probably inevitable. As I told the host of a local news radio program more than a week ago, I would believe the summit was going to happen when I saw the two leaders sitting down at the table together. Now the big question is what will the Trump administration going to do with all those commemorative coins they had made? The United States was never going to get from the North Koreans what we said we wanted: immediate, complete, and independently verifiable denuclearization. And we had already gone a long way toward giving the Kim regime what it has long sought: Recognition as nuclear equals. That it has also forged closer ties with a South Korea spooked by the beating of war drums in Washington is just gravy. When I teach negotiation, one of the cardinal rules I try to convey to my students is the need for negotiators to always have an eye on what’s called their “BATNA” — their best alternative to a negotiated agreement. It’s a simple idea. If any deal you could get would constitute a worse outcome then what happens if you walk away from the table, then you should walk. Even at the cost of what looks and feels like humiliation. I wrote in this space last week that President Trump, due to all of those points raised at the top of this post, and more, had dealt himself an impossibly bad hand to play in a diplomatic game with incredibly high stakes. 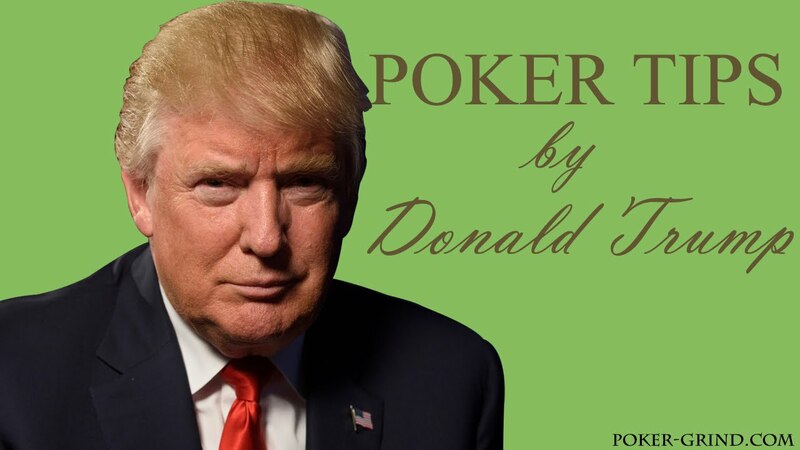 So rather than play out the hand, Trump did the only thing he could. Having carelessly built the pot while holding a losing hand, he folded. We’ll have to wait to see if that really was the best alternative.